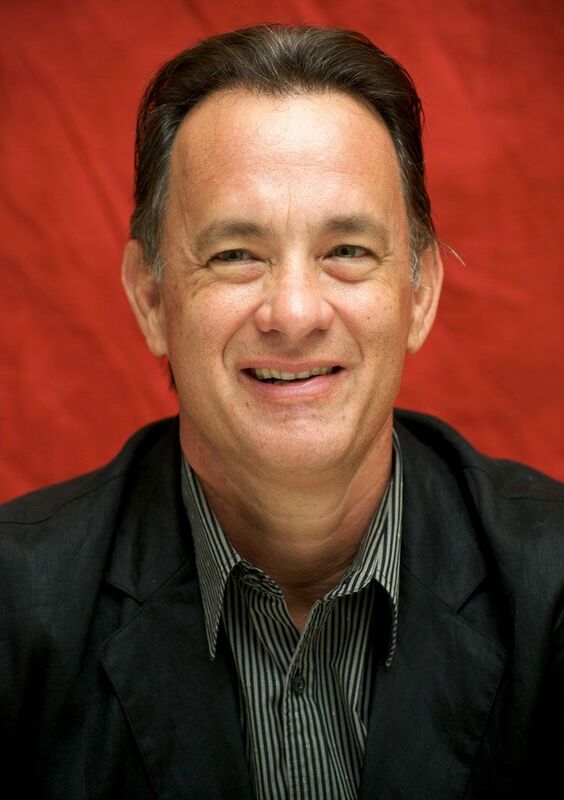 Tom Hanks stars as Commander George Krause of the Navy destroyer Greyhound tasked with escorting a military convoy in the Atlantic during World War II. Aaron Schneider directs from Hanks' adaptation of the C.S. Forester novel "The Good Shepherd."